Music: Michel Guimont, © 1994 GIA Publications, Inc. 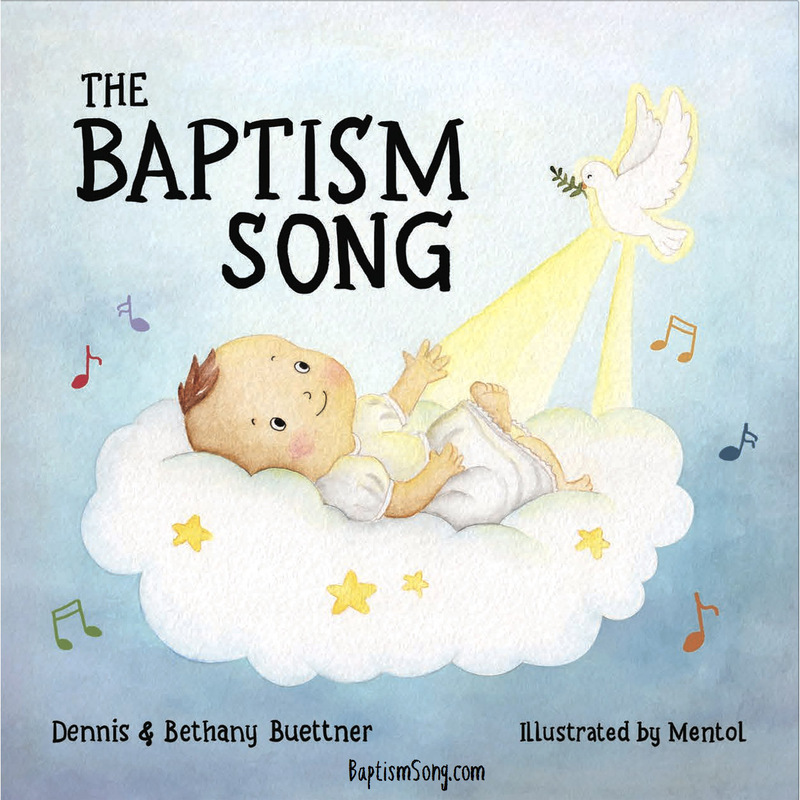 The Baptism Song and the Baby Dedication Song are by Dennis and Bethany Buettner. The accompanying books are illustrated by Mentol. 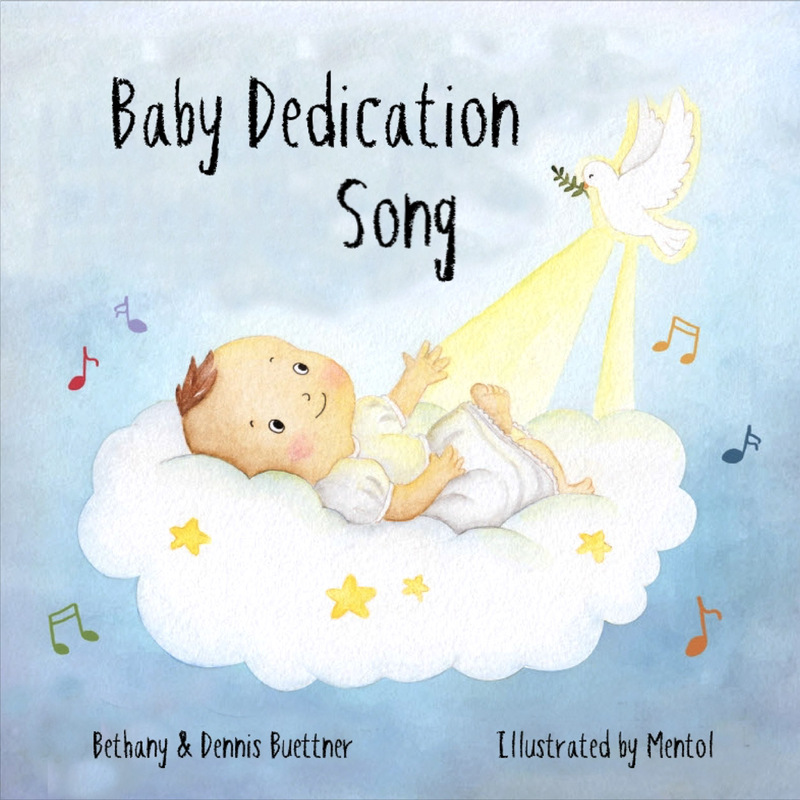 Either version of the song can be sung at a christening or dedication ceremony, based upon beliefs. 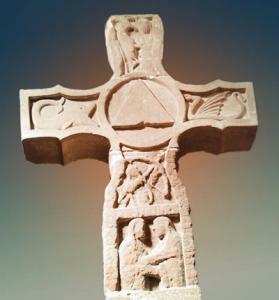 Every priest and minister who has seen and heard this loves and approves the simple message of love and hope. It is easy to sing like a lullaby. Learn how to sing psalms in Spanish! 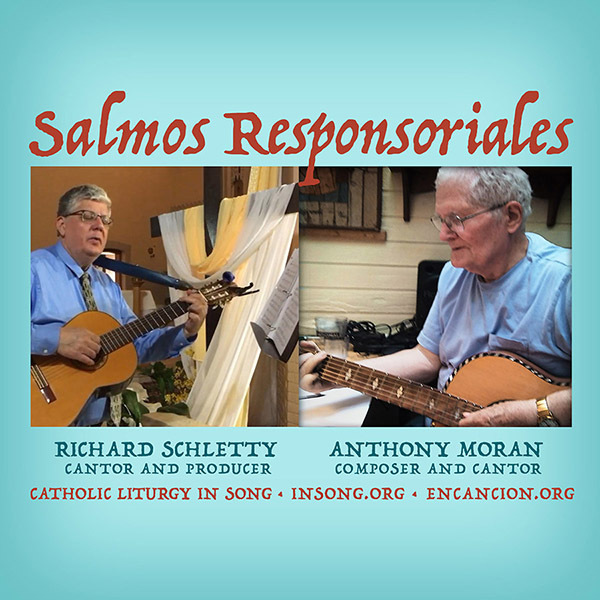 Free download of guitar lead sheet and audio demo: Responsorial Psalm 102 in Spanish for 3rd Sunday of Lent (C). Domingo 3 Cuaresma C - Salmo 102 - El Señor es compasivo y misericordioso. Song search challenge: "Mother Dearest think that never here on earth it has been heard..."
We used to sing it in May when I was in grammar school (St. Thomas More, Paradise, CA). The first verse went: "Mother Dearest think that never here on earth it has been heard that in sorrows whatsoever men to thee in vain have fled." Text: Sylvia Dunstan, 1955-1993, © 1993, GIA Publications, Inc. Tune: PICARDY, 8 7 8 7 8 7; French Carol. harm. by Richard Proulx, b.1937, © 1986, GIA Publications, Inc. The Lord is my light and my salvation, of whom shall I be afraid, of whom shall I be afraid? © 1983, GIA Publications, Inc.